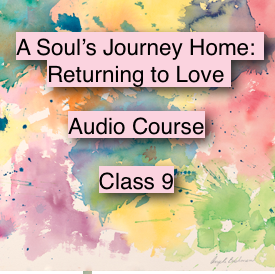 In this ninth of eleven of Angela’s life changing empowerment classes, you will continue on the road of realigning with your purpose, passion, and power by understanding the full potential of living your authentic life. Are you fully valuing yourself and not compromising in creating the life that you deserve?What are you waiting for? You might want to have a special journal ready to document the rewarding inner journey that you are about to take on the road back home to love.